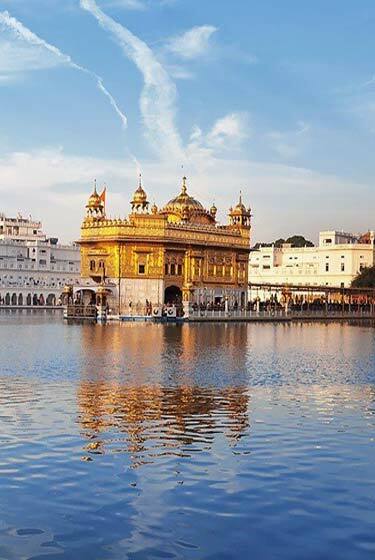 Day 1 : Arrivel Amritsar and transfer to Hotel Include half day sightseeing to Wagah Border.O/N Amritsar. Day 2 : After morning sightseeing at Amritsar drive to Dharamsala total distance 200KM.O/N Mcleod Ganj. Day 3 : Amritsar to Dalhousie total distance 189KM. 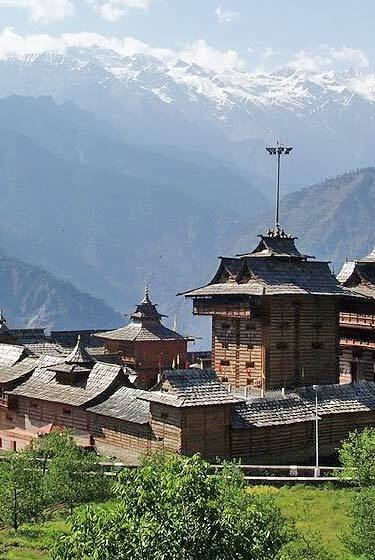 Include half day sightseeing around Dalhousie.O/N Dalhousie. 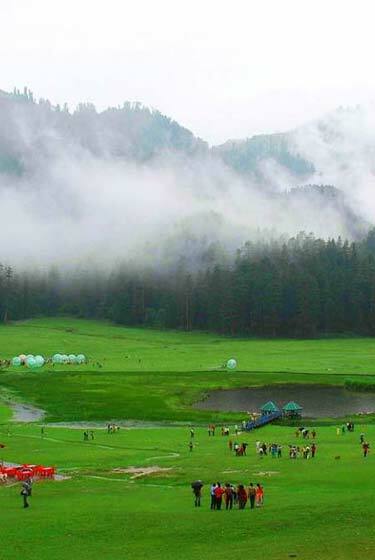 Day 4 : Full day sightseeing to Dalhousie Kala Top and Khajjiar.O/N Dalhousie. Day 5 : Dalhousie to Dharamsala total distance 165KM. 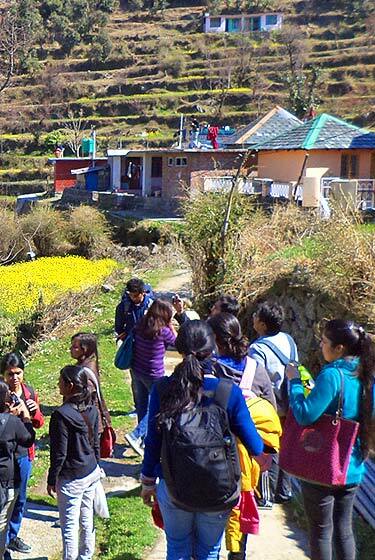 Include half day sightseeing around Mcleod Ganj and Bhagsu Nag.O/N Mcleod Ganj. Day 6 : Full day sightseeing to Dharamsala and Kangra Valley.O/N Mcleod Ganj. Day 7 : Dharamsala to Manali total distance 217 KM.O/N Manali. 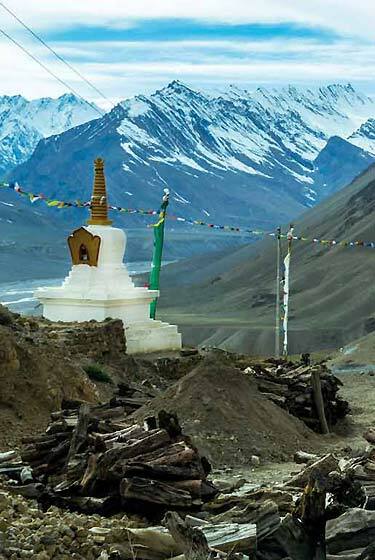 Day 8 : Full day sightseeing around Manali and Solangnala.O/N Manali. Day 9 : Manali to Chandigarh total distance 281.O/N Chandigarh. Day 10 : After breakfast drop Airport/Railway station. Transport Use : A/C 12 Seaters Tempo Traveller/A/C Toyota Innova /A/C Maruti Dzire or Toyota Etios. Volvo Package : Available in a same Itinerary.